Rhizobium, Azotobacter bacteria can fix atmospheric nitrogen into Ammonia. This process is known as Nitrogen fixation. Archaebacteria can live without oxygen , High Salt Condition , High Temperature 80oC and High acidic soil. Bacteria Escherichia Coli ( E. Coli ) lives in human intestine and produces Vitamin K and Vitamin B-Complex. In Fungi storage product is glycogen and oil. All Virus are nucleoprotein particles, it has Either DNA or RNA, never both. VIROIDS : - A pathogenic much smaller than virus, It has a small circular RNA molecule without a Protein.coat. PRIONS :- Extremely small particle, exclusively protein without a nucleic acid. 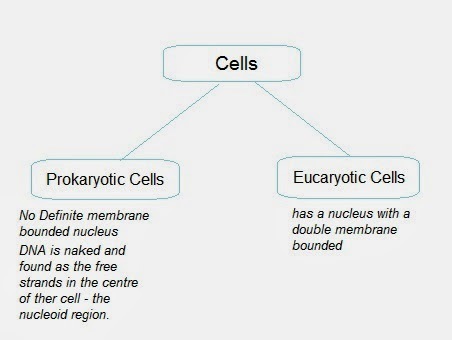 Cell :- A typical cell consisting of a mass of cytoplasm, having the centre nucleus and semi - permeable covering called plasma membrane. 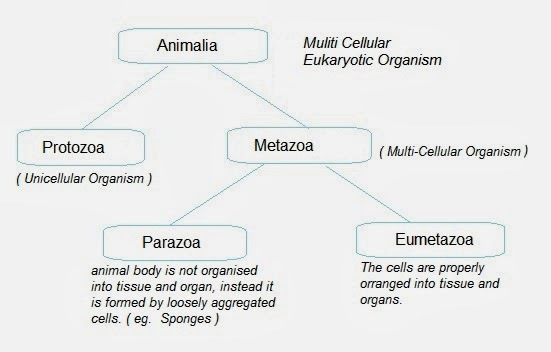 An organ is formed by the combination of simple or complex tissue. Number of organs forms a system. Chlorellas and Spirulina rich protein source. 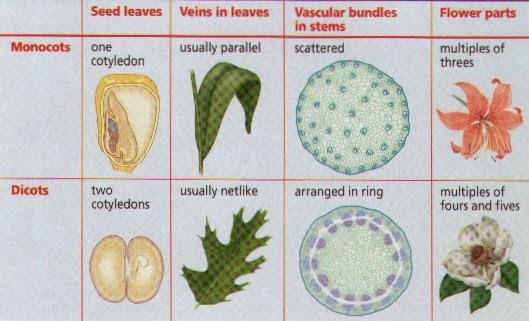 Germination : The process by which the dormant embryo (with in the seed) wakes up. Transpiration :- Loss of excess water by plant in the form of vapour. Guttation :- Loss of water in the form of water, mainly take place during night. water which comes out contains dissolved minerals. Rate of photosynthesis is highest in red light and lowest in green light. 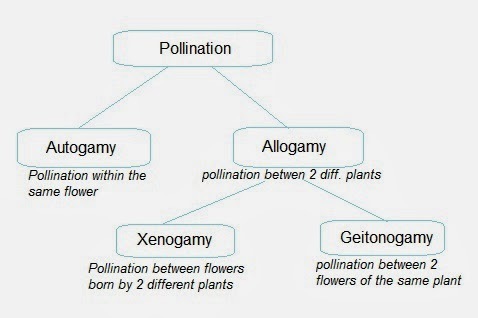 Gibberelline :- It helps in the elongation (as auxin) helps flowering, breaking of dormancy of the seed. It is a treatment given to seeds before sowing to hasten the time of flowering of plants that will develop from them. Benefits: Induce earlier flowering and earlier maturing of the crop to escape drought, flood and forst. What is Haldane effect ? The Haldane effect is a property of hemoglobin. Haldane effect was first described by John Scott Haldane. Oxygenation of blood in the lungs displaces carbon dioxide from hemoglobin which increases the removal of carbon dioxide. This property is the Haldane effect. Conversely, oxygenated blood has a reduced affinity for carbon dioxide.